It may be hard to prioritize sleep with so many other activities vying for your attention, but doing so is essential for optimum health. That’s why any doctor who is committed to providing comprehensive care will ask patients about their sleeping habits when discussing other lifestyle elements, like diet and exercise. Here, the knowledgeable team at Lake District Hospital & Long Term Care in Lakeview, OR, lists a few reasons to stick to a routine that will ensure you get quality sleep every night. As you sleep, the body releases cytokines, which are essential for fending off infection and inflammation. 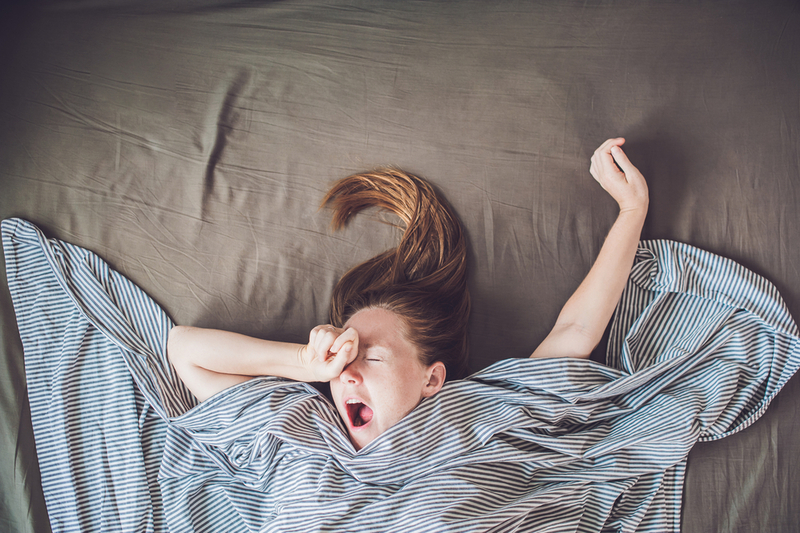 Therefore, sleep deprivation can weaken the immune system, making you more vulnerable to illness following exposure to viruses and bacteria, which are virtually everywhere. People who get an adequate amount of sleep every night have a reduced risk of cardiovascular disease. On the other hand, those with disorders that prevent their quality of sleep, like sleep apnea, are more likely to experience issues like high blood pressure, heart attack, and stroke. The body needs sleep to complete various metabolic and hormonal functions, all of which are necessary for maintaining a healthy weight. Those who are consistently sleep deprived can expect to have a slower metabolism and may struggle to lose weight or keep it off as a result. A few sporadic sleepless nights will not affect brain functioning in a permanent way—though you’ll certainly have trouble focusing the next day—but persistent sleep deprivation can actually stop neurons from functioning as they should. Over time, you can even lose the ability to interpret memories accurately or access information that you once absorbed. Researchers have determined that people who suffer from sleep deprivation actually have a lower pain threshold. That means those who already suffer from chronic pain can be especially uncomfortable, and those who don’t are more prone to stiff, aching muscles after minimal physical activity. In addition to sleeping well, eating right, and getting plenty of exercise, you can protect your health by staying on top of all preventive screenings the doctor recommends. You should also seek care whenever something feels a little “off” because treating minor health issues before they turn into major problems is essential for living your best life. For quality diagnostic testing and comprehensive health care, turn to Lake District Hospital & Long Term Care in Lakeview. Visit their website to explore all the services they provide, or call (541) 947-2114 to make an appointment with a family doctor today.